Makeup Brushes; A Bargain Haul. We can't deny how much we all love a good bargain find? I'm not always the luckiest at finding good bargains but I like to think I was successful with this little order. 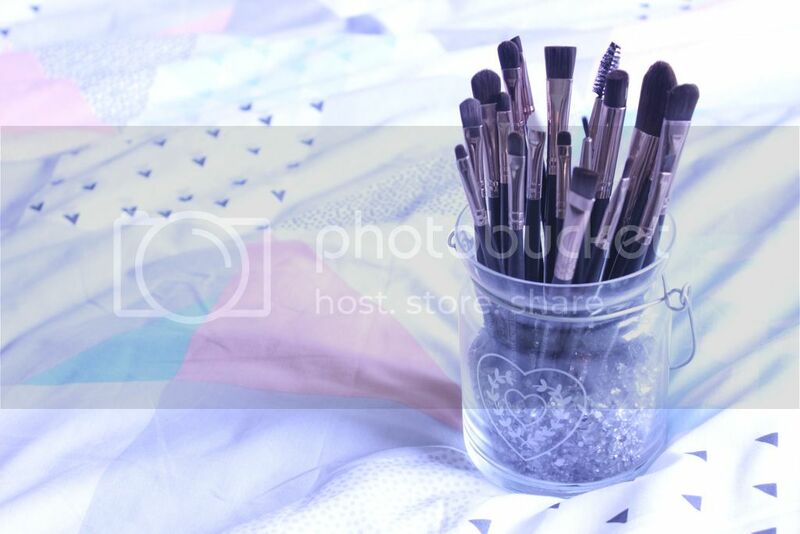 20 NEW BRUSHES, UNDER £5!? Yep, you read right! My makeup brushes have slowly been expanding over the past year, purchasing or gifted REAL TECHNIQUE brushes, a starter pack with BARE MINERALS meant I had 3 new brushes and I've been picking up the odd brushes here and there. But I've plenty of base brushes now, I just have a limited collection when it comes to eyeshadows. You're probably all aware about my new found love for eyeshadows, I like to thank the wonderful EFFSTAR BEAUTY for that, I mean have you seen her makeup she does? So thanks to our ever growing friendship and all the makeup looks she send via our blogger girls chat, I'm always seeing her beautiful face and the amazing looks she created! I feel like I'm that younger sister who's obsessed with her oldest sisters makeup and attempts to copy it, yeah, that's the perfect description! 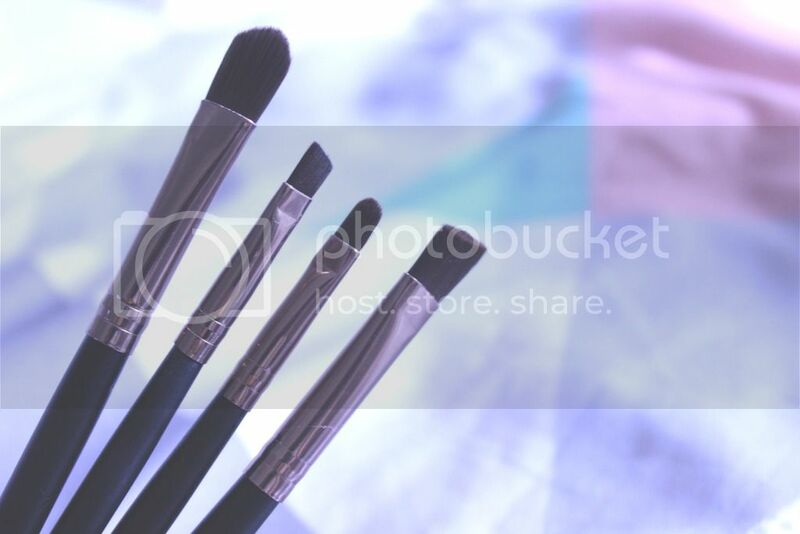 I've seen other bloggers do similar posts to this and every time I save their posts to make a purchase of the same brushes...each and every time completely forget. Again, you're probably aware I'm a little bit of an impulsive buyer, If I'm moody I'm more likely going to make a purchase. That retail therapy gets me every time. So this time, the excuse could've been: payday, tired or miserable. Before I knew it I had 20 brushes on their way to me. I'm totally in love with the dark wood & copper/rose gold effect of these. 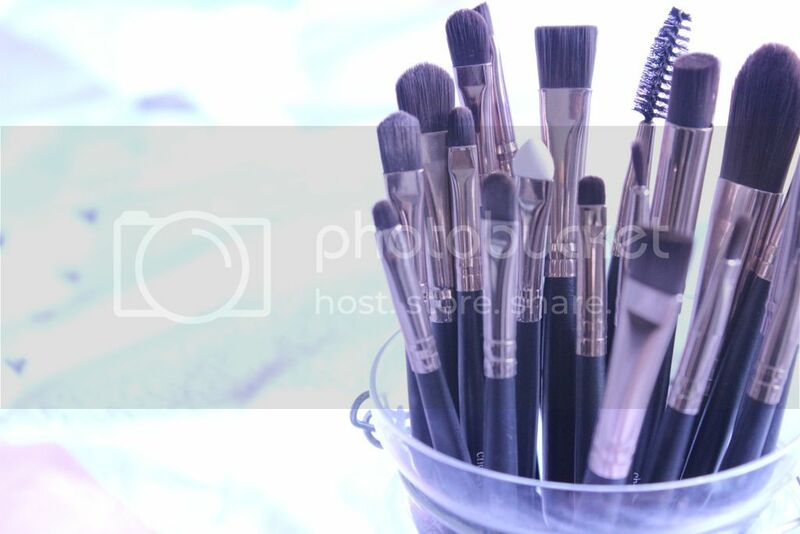 Each brush I've used so far have worked wonders for my makeup and while some are similar (which is great) I now have such a large variety of brushes to use when applying my makeup. I can't fault any of the brushes I've used, I'm concerned that they won't last forever but for the price I paid I ain't complaining. I got these brushes from eBay, here. Unfortunately the wait time was well over a month. Thankfully I only got impatient towards the final week. These come highly recommended, so if you're looking for some new brushes...go click check out!? I hope you picked up some for yourself!! 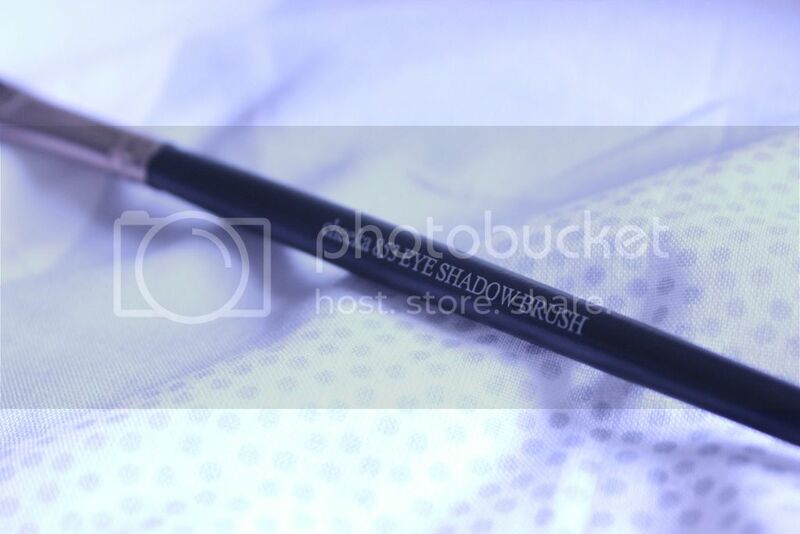 I recently picked up a set of brushes off eBay as I was seriously lacking eyeshadow ones and I love them! Such a bargain. What a bargain, that's all kinds of epic and a perfect kit! Hmmm these look quite nice! I love finding cheap brushes on Amazon and Ebay!! 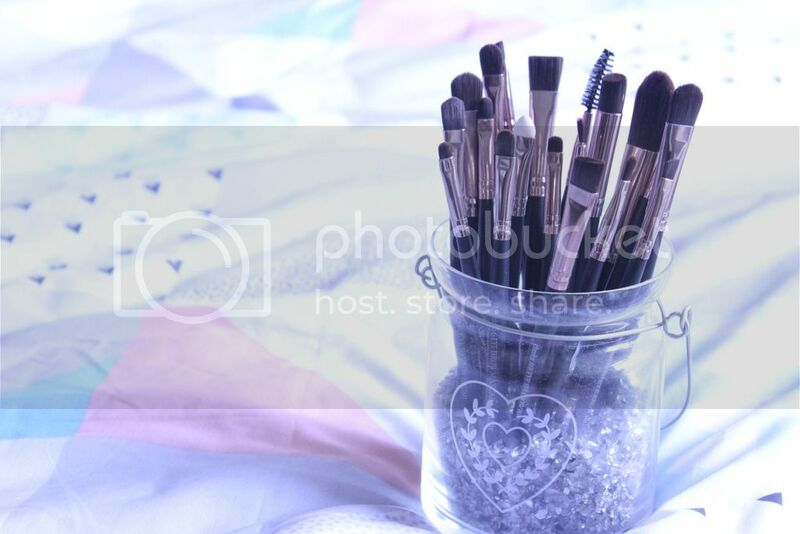 I feel like the set could have included at least one blending brush hehe I love blending brushes. It's so good isn't it! The set did have a 'blending' brush which someone didn't get photographed but I do need a few more blending brushes and that particular one isn't the most practical! I really need some new eyeshadow brushes, so maybe I'll give these a go! Seeing as they are so cheap! What a bargain these are! 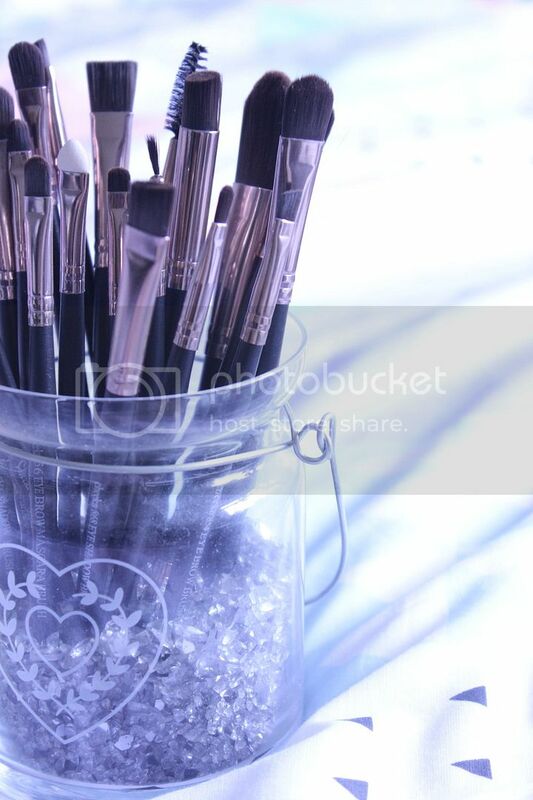 I am dying for more brushes, hoping I get some for my birthday! Wow these are beaut! So affordable too! Im going to order them this very second!